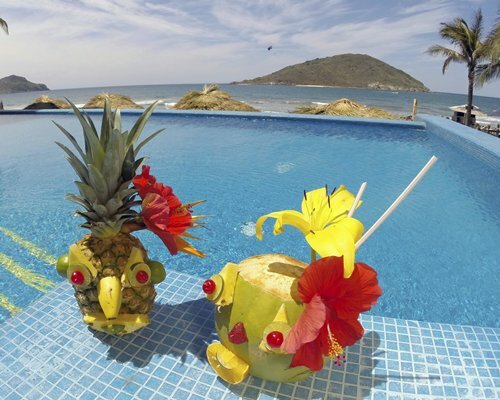 Mazatlan is a tropical fantasy. 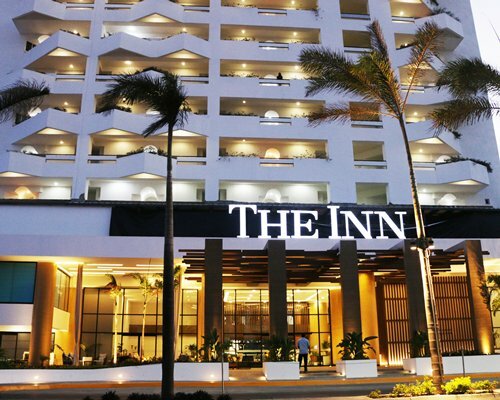 Fine dining and non-stop adventures such as fishing and water sports await visitors. 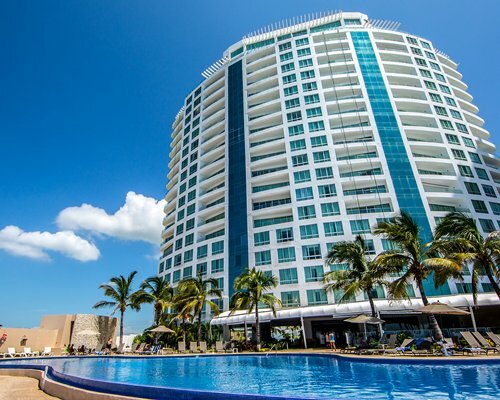 Hotel Playa Bonita is your home-base in Mazatlan. The elevators are not in service.